Woodworking is a craft that is non-exclusive, and inclusive; almost everyone can do it! 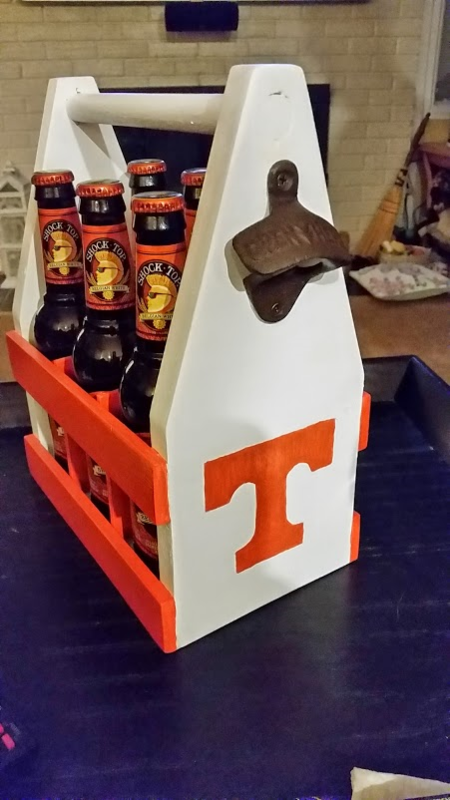 Tennessee six pack carrier with bottle opener, Great gift idea, made in the chenkin workshop. painting by Kathy. 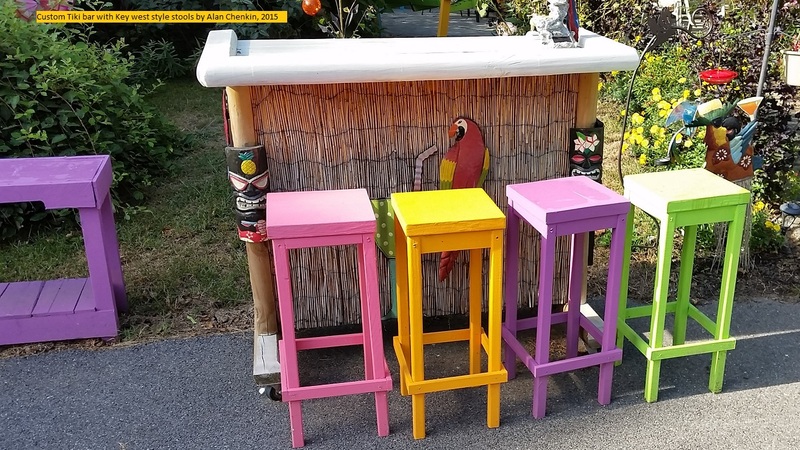 Carpentry has a great breadth – from Birdhouses and signs to elaborate carvings, models, Home repairs and functional cabinets. Carpentry also is a means to acquire tools, videos, books, and friends who share their love of the craft and knowledge of how to make objects out of wood. 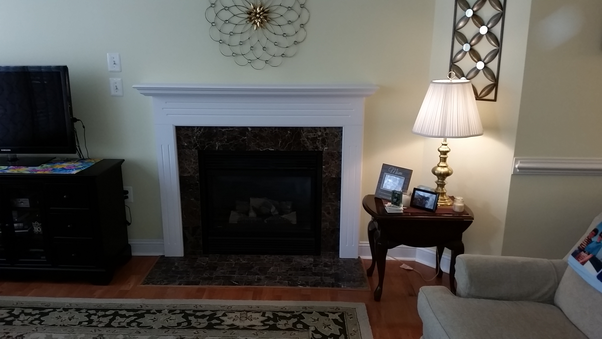 Fireplace mantle with marble trim, Custom built for a client, courtesy of The Chenkin workshop. The best way to get started is to Build, fix, or plan a project. Pinterest has tons of ideas, if you need inspiration. Based on what you want to build, you will need to get some tools. 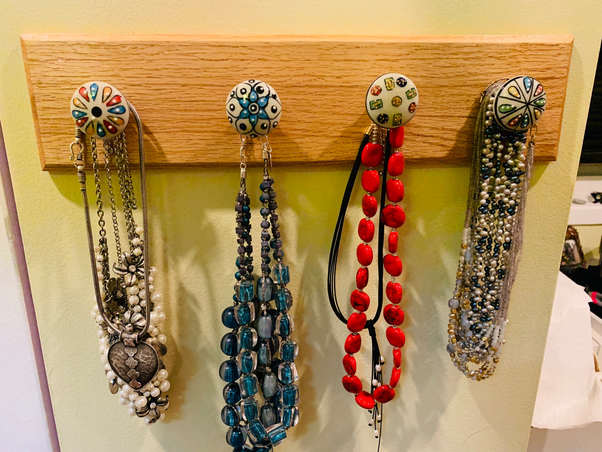 Pallet wood jewelry holder. product of the chenkin Workshop, finishing by Kathy. Before you know it, you are on your way! Of course, I admit I am biased. Carpentry is a Great Hobby to start! How do you start to learn about carpentry? Best of Luck and I hope to see you posting your projects on-line on Pinterest or Instagram!! 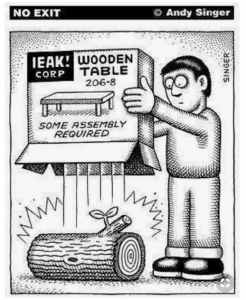 Previous PostPrevious Do you believe Ikea makes quality furniture?